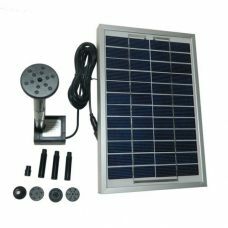 This is Compact size Pond Fountain Water Pump powered by Solar and do not require any electric wires or additional sources of energy. 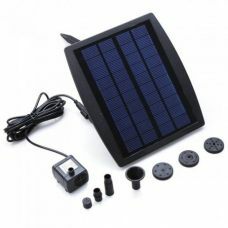 It has energy-efficient 1.12W Solar Panel with high conversion rate. 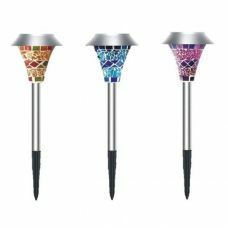 This decorative fountain will bring nature spirit to your pond or garden. 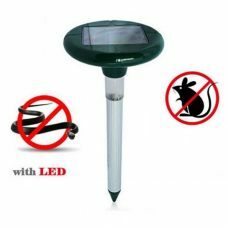 The Solar Fountain is suitable and absolutely friendly for bird baths, small ponds, fish tanks, garden decoration, etc. 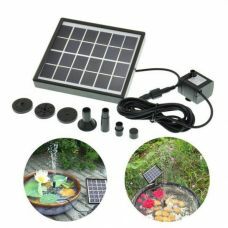 Because of compact size it will fit even small ponds. 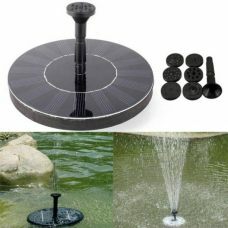 - Compact size, Fountain Spray up to 45cm. 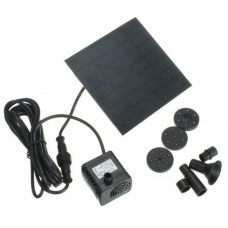 - Built-In Brushless Water Pump. 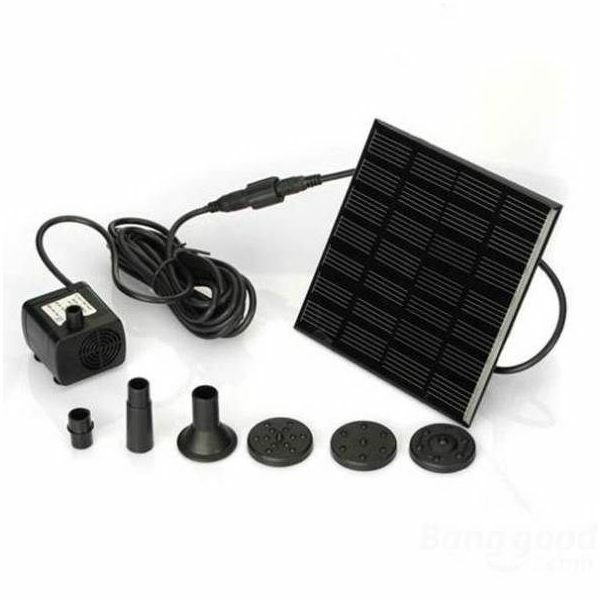 1 x Solar Panel with cable. 1. The Water Pump is driven directly by the sunlight, so it will work continuously only when the sunlight is enough. The efficiency of the Solar Panel depends on the sunlight. The Water Pump is also affected by weather, seasons, climate, etc. It works well, but needs direct sunlight. I've had a few months in a garden pond, every month you have to clean the pump to operate.